AMAZON: If you haven’t discovered the benefits of Amazon Mom yet, now is the PERFECT time to sign up! 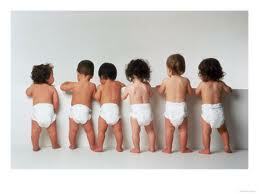 You’ll save 20% off future diaper purchases. PLUS, you can try it for 3 months for FREE! 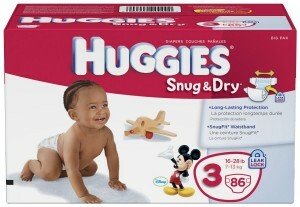 There is a stock up deal on Huggies diapers at CVS this week! 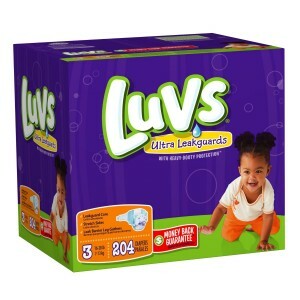 You can get them for as low as $3.49 per jumbo pack after coupons and ECBs! 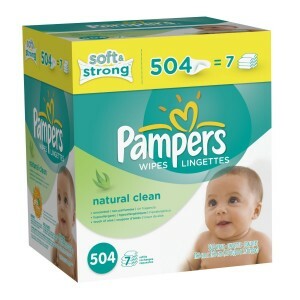 If you’re looking for a deal on wipes, right now you can get 7 tubs of Pampers Natural Clean wipes for just $8.78 shipped! You will be getting 504 wipes, which is the equivalent of 7 tubs. That’s just $1.18 per tub, which is less than you would pay at Walmart or Target using coupons! 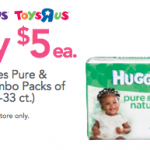 Huggies Pure ‘N Natural Jumbo Packs only $5! 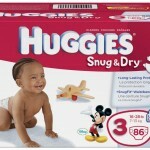 **HOT: Huggies jean diapers as low as $3 at Babies ‘R Us!